Much of the impetus to move back to the land, raise our own food, and connect with our agricultural past is being driven by women. They raise sheep for wool, harvest honey from their beehives, grow food for their families and sell their goods at farmers’ markets. 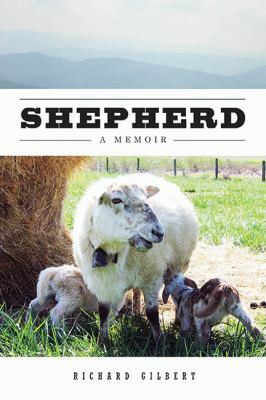 What does a woman who wants to work the land need to do to follow her dream? 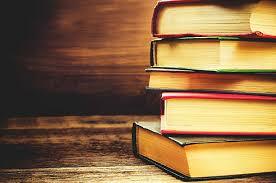 First, she needs this book. It may seem strange to suggest that women farmers need a different guide than male farmers, but women often have different strengths and goals, and different ways of achieving those goals. 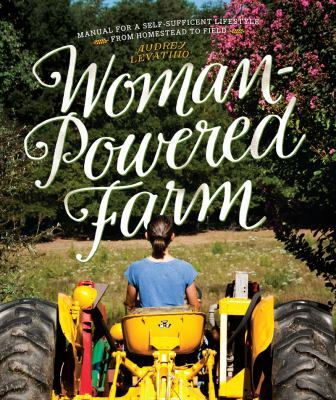 In Woman-Powered Farm, Audrey Levatino shares her experiences of running a farm and offers invaluable advice on how to get started, whether you have hundreds of acres or a simple lot for an urban community garden. 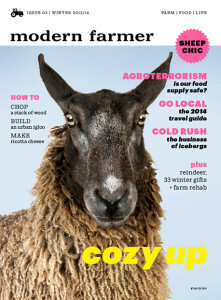 City and suburb dwellers sometimes dream about what it would be like to live on a country farm and raise animals. 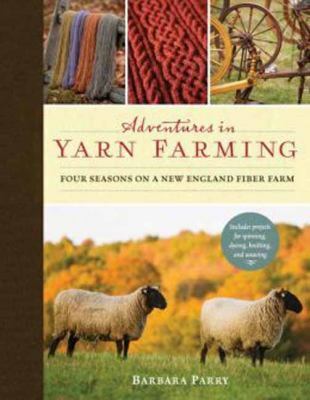 Adventures in Yarn Farming invites readers to participate vicariously in the daily life of a working sheep farm without ever having to muck out a barn, be chased by a recalcitrant ram, or lift a hay bale. Five Thousand Days Like This One is from an Italian toast and reflects the hope for legacy and whatever permanence exists these days. 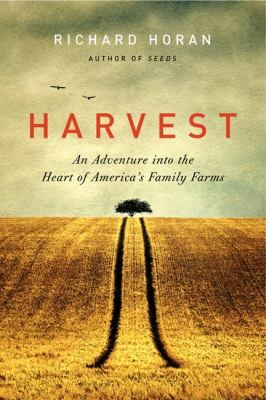 This memoir by Jane Brox is beautifully written, and it’s also a fascinating insider look at running an orchard and farm stand in Massachusetts Merrimack Valley. This very slim book is specific to one family, and the history of textile mills. Yet it is also a universal story of losing one’s heritage – either that of a family’s or an industry or a region. 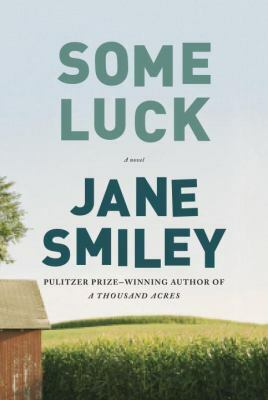 Here and Nowhere Else: Late Seasons of a Farm and its Family is an earlier book and also evokes the simple pleasures and the back-breaking rigors of farm life. Brox is a master of the telling detail; the satisfaction of growing things blue Hubbard squash, corn, blueberries and tomatoes.